The CooVox-U20 IP Phone System is the second generation of Mini IP Phone System launched by ZYCOO, meanwhile, it’s the first Mobile IPPhone System with the ability to use the GSM module to connect to the mobile network for mobile telephony. CooVox-U20 is a next-generation smart IP PBX System designed and optimized for today’s business telecommunication needs. 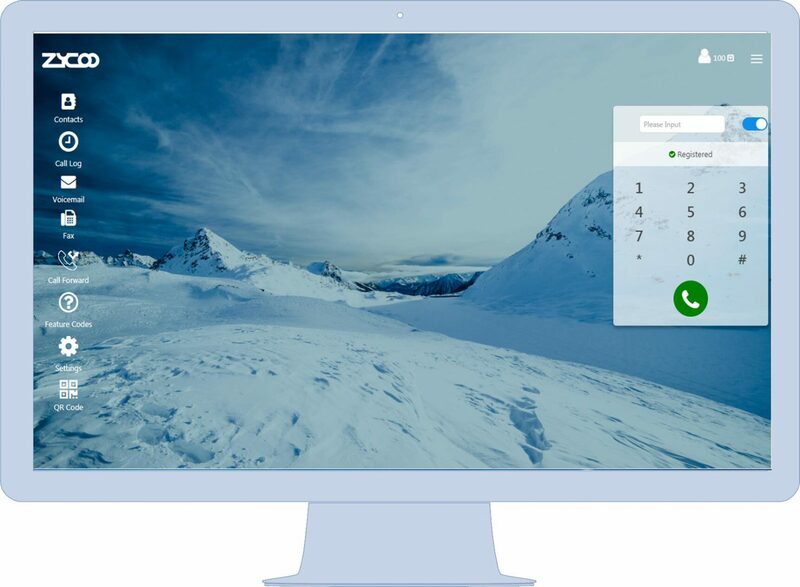 CooVox-U20 is an affordable, scalable, interoperable, secure and reliable solution which provides not only traditional PBX features such as Automated Attendant and Voicemail, but also many advanced features including Remote Extensions, Conference Bridge, Call Recording, Call Detail Records (CDR), Automatic Call Distribution (ACD), Web Dial, Unified Messaging (Voicemail to Email), and many more features.